The Mekong Delta city of Can Tho will fund up to 200 million VND (nearly 9,000 USD) to each initiative selected for the Green-Clean-Beautiful City Programme, said Vice Chairwoman of the municipal People’s Committee Vo Thi Hong Anh. At a ceremony to present initiatives for the programme on April 10, Anh said that the selection for the most feasible initiatives is scheduled to complete in June 2017. The budget for the initiatives will be managed and distributed by the Can Tho Official Development Assistance (ODA) Project Management Board, she added. 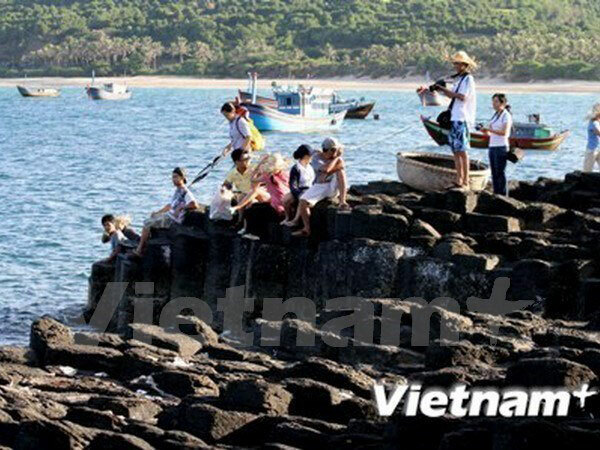 The programme is part of the fourth component of the Mekong Delta Region Urban Upgrading Project – Can Tho sub-project, with 300,000 – 500,000 USD financed by the World Bank, said Doan Thanh Tam, Deputy Director of the Board. After being launched, it received many as 15 highly applicable initiatives which aim to protect the environment and support people’s lives and health, thus contributing to the socio-economic development of Can Tho city, Tam added./.